Stunning scenery, diverse landscapes, endless untouched wilderness - it’s no wonder hiking is one of New Zealand’s most popular outdoor activities. 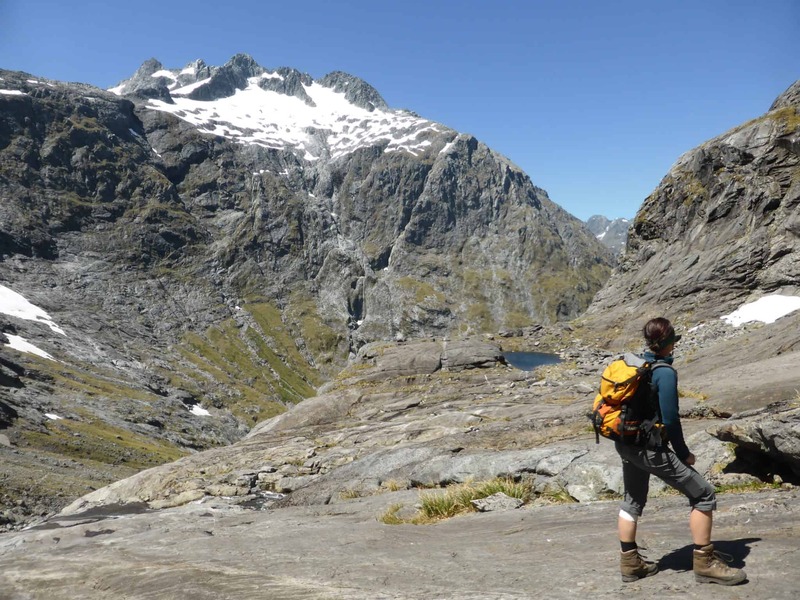 N ew Zealand boasts nine ‘Great walks’ – beautiful, scenic multi-day hikes complete with huts, wardens, and well-maintained tracks. Or if you want your hiking to get you away from the tourists and experience your own piece of New Zealand, there are hundreds of lesser known back country but equally beautiful trails all over the country. Drink from an icy mountain stream, take a dip in a rocky river pool or a remote lake, and walk for hours without seeing another human being. Depending on your skill level, you can choose between challenging multi-day hikes and little gems that are done in a couple of hours. It all depends on what you’re looking for. 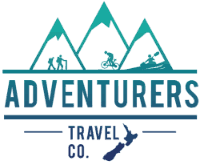 Consulting with you for your wants and needs, Adventurers can put together a bespoke hiking holiday to suit you and your budget. Luggage transfers for some multi-day hikes.